OnePlus Mobile Fan Waiting for the Upcoming new OnePlus 6 Smart Phone. The Waiting Finally is over now. The Oneplus 6 handset are globally launched in 17 May 2018. In India Oneplus 6 launch event on 17 May 2018 at 3.00 P.M. OnePlus 6 are Available In India are Online. Especially Offer in Amazon India. The first Sale Oneplus 6 in Amazon Only Amazon Prime member only. Amazon User Can Notify the Phone are Available in Amazon. User Can Purchase the Special Marvel Avenger limited edition On Amazon.in. The OnePlus 6 SmartPhone Feature is Display Size of OnePlus 6 is 6.28 inch and the screen Resolution is 2280×1080 AMOLED display. OnePlus 6 User get 6GB and 8GB RAM option is available and Come with the 64GB and 128GB storage are available. Operating System Run with the Android Latest version Android 8.1(Oreo) and Powered By Qualcomm Snapdragon 845 processor. The Design of OnePlus 6 is Almost Same the iPhone x and also face recognition feature are available and Very Slim and Metallic Body with the Glass transmits. One plus 6 Comes with the 6 glass Back Pannel. OnePlus 6 Comes With the Dual Camera With 16MP and 20MP and Front Camera is 16MP and Shoot the shot with 4K resolution Video with 60fps. The battery Capacity Is 3300mah. OnePlus Comes with the tree variant color Midnight Black, and mirror black and silk white (limited edition). OnePlus 6 comes with the two RAM option are available (6GB RAM with 64GB storage) and (8GB RAM with 128GB storage) and 256GB option is also available. The OnePlus 6 Start at $529 (Rs.35,900). 6GB RAM with 64GB storage price is $529 (Rs.35,900) and 8GB RAM with 128GB storage price is $579 (Rs.39,200) and 8GB RAM with 256GB storage price is $629 (Rs.42,200) approximately. 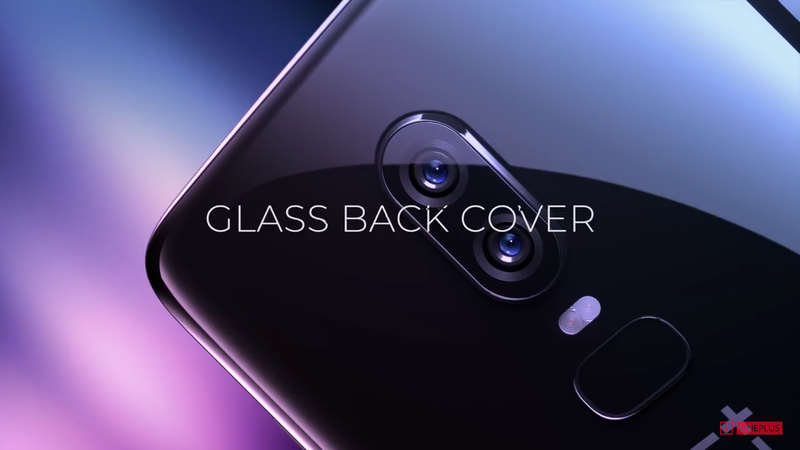 Oneplus 6 Midnight Black and Mirror Black are Available on 22 May in the UK and other Countries and white silk variant are available on 5 Jun. Available in Amazon. Thank You for reading this Article…!